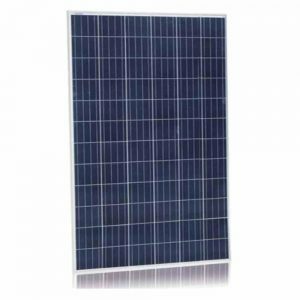 Polycrystalline solar panel are also made from silicon. However, instead of using a single crystal of silicon, manufacturers melt many fragments of silicon together to form the wafers for the panel. 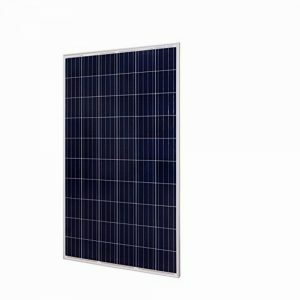 Polycrystalline solar panels are also referred to as “multi-crystalline,” or many-crystal silicon. Because there are many crystals in each cell, there is to less freedom for the electrons to move. 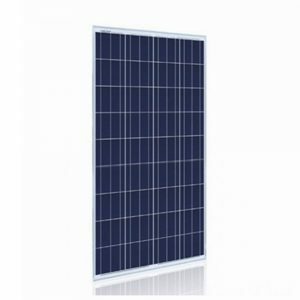 As a result, polycrystalline solar panels have lower efficiency ratings than monocrystalline panels. 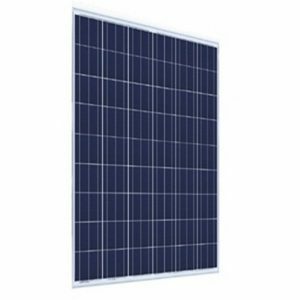 Hinergy offer industry leading high performance and are designed specifically polycrystalline solar panel to meet clients’ demand for residential, commercial and industrial use from small installations to multi-megawatt power plants. 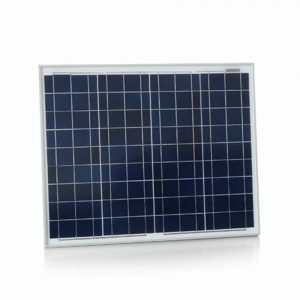 Mainstream solar panel model 36 cells 150-180Wp,60 cells 250-280Wp & 72 cells 300-340Wp. 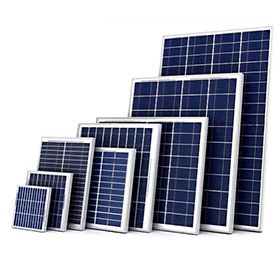 Saving money is one of the best reasons to solar, and whether you choose mono or poly solar panels, you’ll be decreasing your electricity bills. The option you choose comes down to your personal preferences, space constraints, and the financing option you choose. 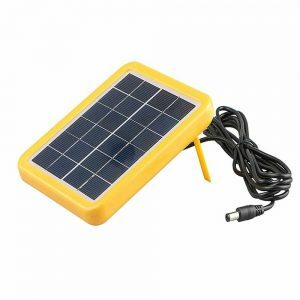 Mini Solar Panel 6V is made of 12 PCS high-efficiency crystalline solar cells, to charge 3-4.5V solar power kits.Solar panel frame is available for ABS material(light weight) and Al alloy material(Strong withlong lifespan). 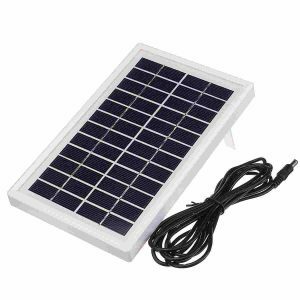 Mini Solar Panel is made of 18 PCS high-efficiency crystalline solar cells, working voltage 9V to charge 6V solar power kits.Solar panel frame is available for ABS material(light weight) and Al alloy material(Strong withlong lifespan). 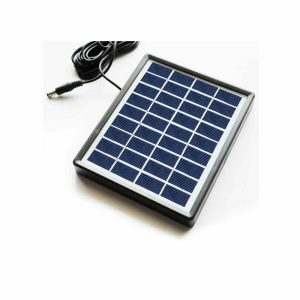 These are durable, high-efficiency, small 12 Volt solar panels for sale that customers often use for remote transmitters, battery charging, electric gate openers, RVs, boats, etc.